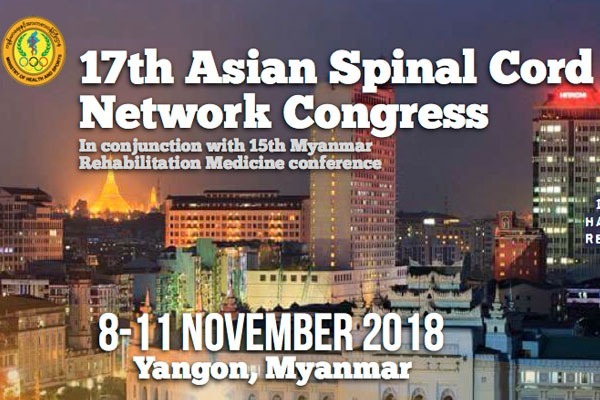 The Asian Spinal Cord Network (ASCoN) was initiated in 2001 following a meeting of regional experts during the International Conference on Spinal Cord Lesion Management hosted by the Centre for the Rehabilitation of the Paralysed (CRP), Bangladesh. ASCoN has 75 member organisations in 18 countries in Asia. • Good examples of SCI management can be replicated across the region. 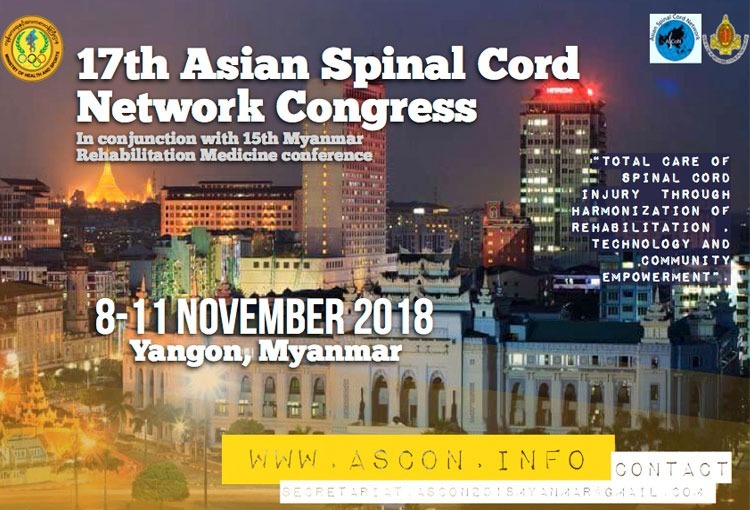 ASCoN became an affiliated society of the International Spinal Cord Society (ISCoS) in 2004. ASCoN training centres are located in Bangladesh, India, Thailand and Vietnam. variety of courses from Certificate to Masters level are offered. 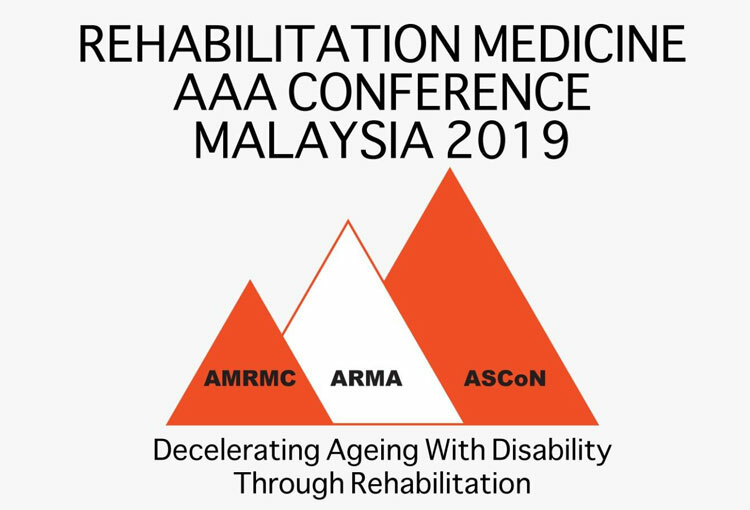 Membership of ASCoN is open to all organisations working in spinal cord injury management in Asia. There is no cost.